Very bright and modern double room at Wembley Park! A 3 min walk from Wembley Stadium, SSE Arena & London Designer Outlet. 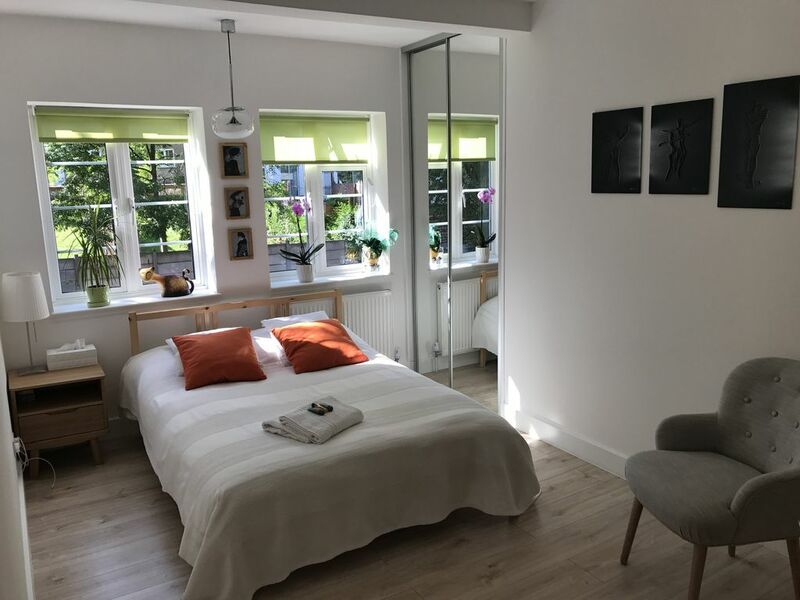 This lovely flat is bright & modern place to spend a night or a weekend for a concert, game, event or just some exploring of London. The flat is located 6 min walk from Wembley Park station (connection to the City approx 20min). Numerous of amenities & restaurant near by. Guests Access: Private bedroom, kitchen, shared bathroom.